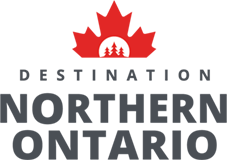 Destination Northern Ontario and Nature and Outdoor Tourism Ontario are excited to announce the 2019 Northern Ontario Tourism Summit will be coming, for the first time, to Timmins Ontario next fall. 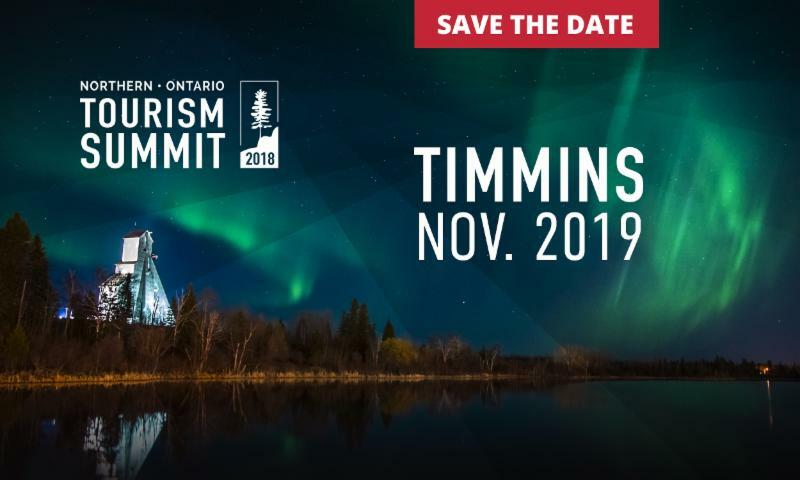 We are eager and excited to begin planning with the City of Timmins and their tourism department to bring you a truly spectacular Northeastern Ontario Summit experience! “We are excited to be chosen as the host community for the 2019 annual Northern Ontario Tourism Summit, a first for the City of Timmins. We are excited to welcome the many tourism stakeholders and industry partners to our city, and to showcase some of our tourist attractions. The economic benefits associated with the summit are significant and will contribute greatly to the City of Timmins. We look forward to working with the organizing committee in the coming months to ensure that the delegates visiting Timmins in 2019 are left with a memorable experience,” said Lamarche. 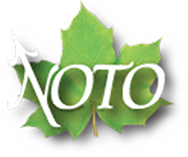 Further details on the 2019 Northern Ontario Tourism Summit will be released in the coming months.